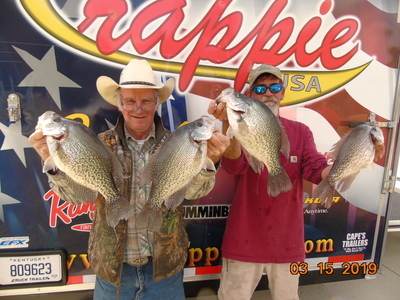 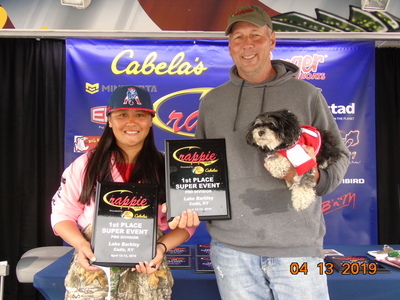 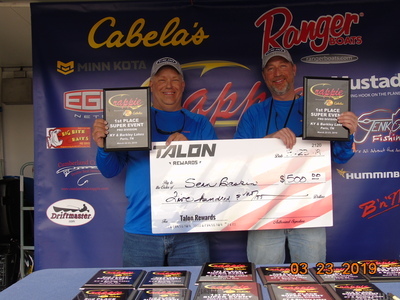 Louisville, KY – April 21, 2019 – Crappie anglers from seven states traveled to Green River Lake, Columbia, KY to participate in a Crappie USA (CUSA) Super Event. 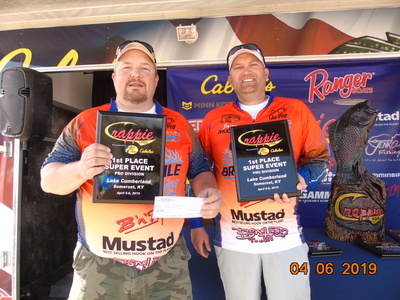 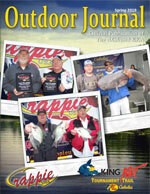 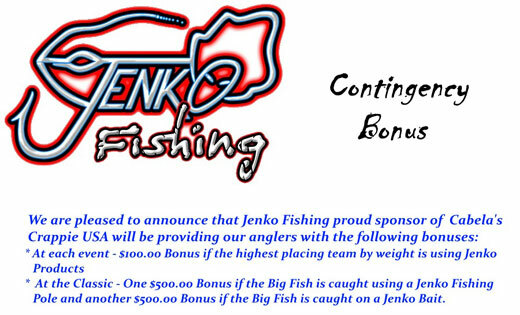 The April 19th and 20th event is presented by Bass Pro Shops Cabela’s. 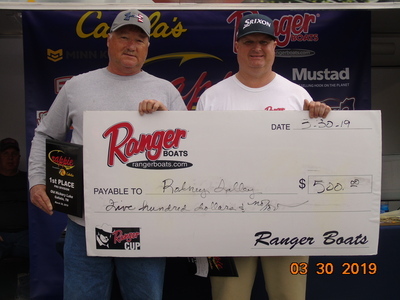 Local and traveling anglers fished for cash, prizes, and an opportunity to compete at the 2019 CUSA Classic which will feature a guaranteed payout of $125,000 in cash and prizes.